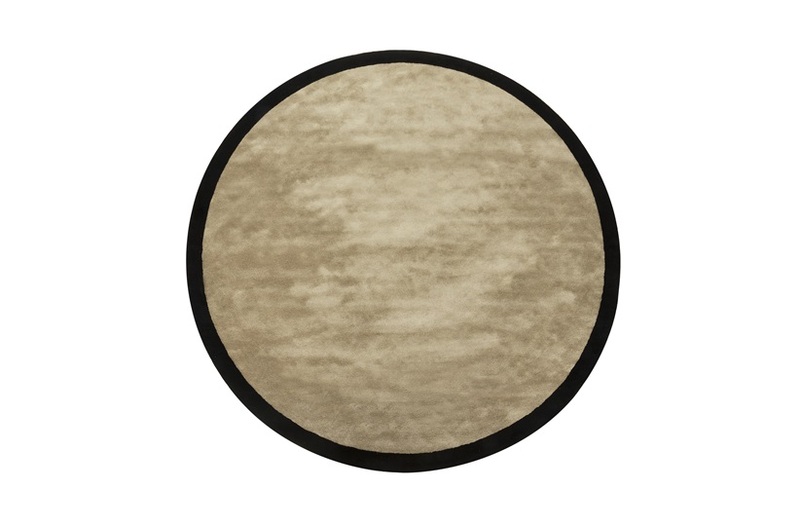 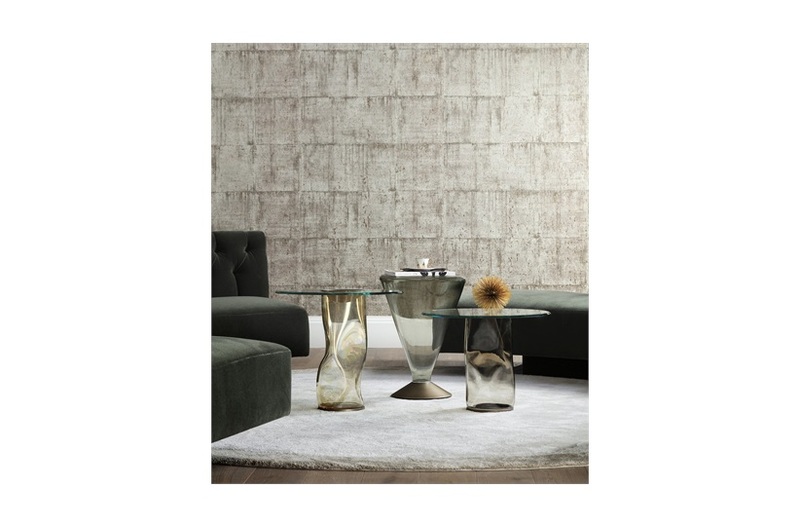 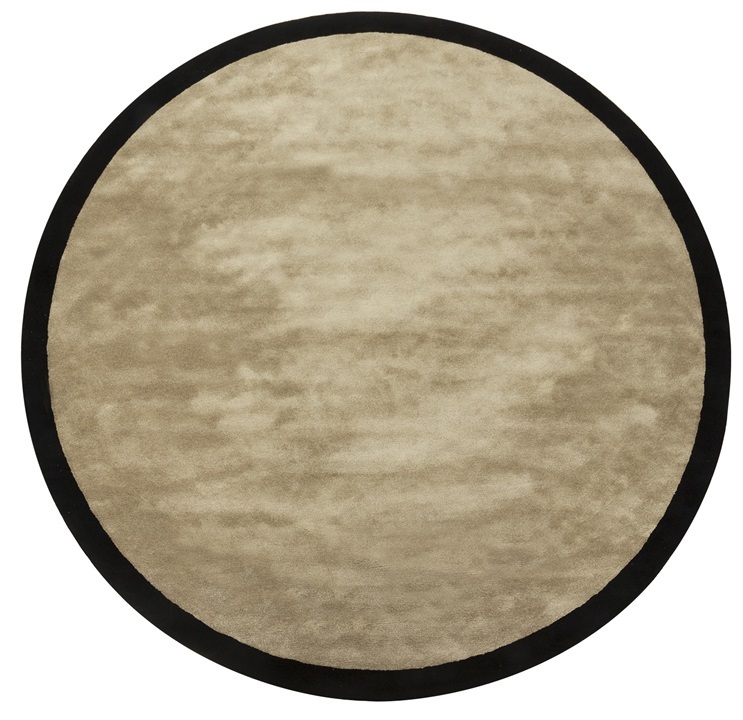 The Barker round rug is hand-tufted from luxurious viscose fibres, creating a premium interior look. 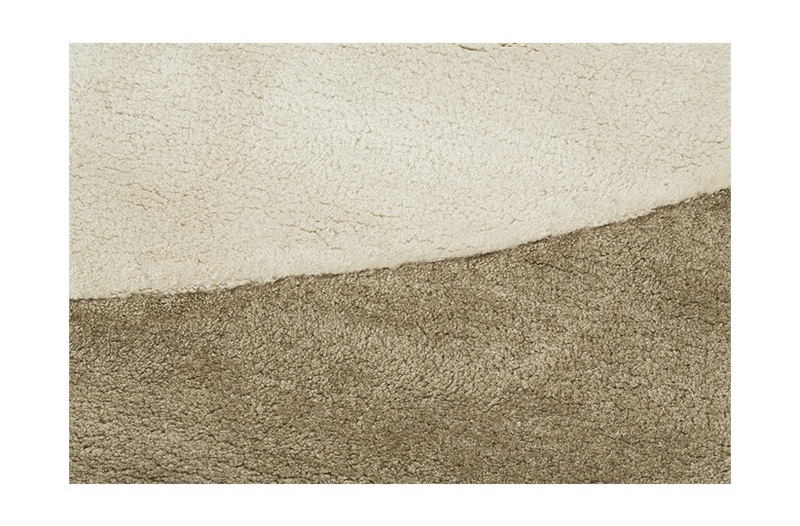 The plush neutral tones combined luxurious silk effect finishing create an opulent effect to complete any room set. 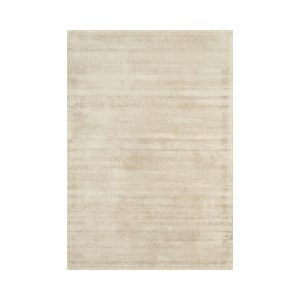 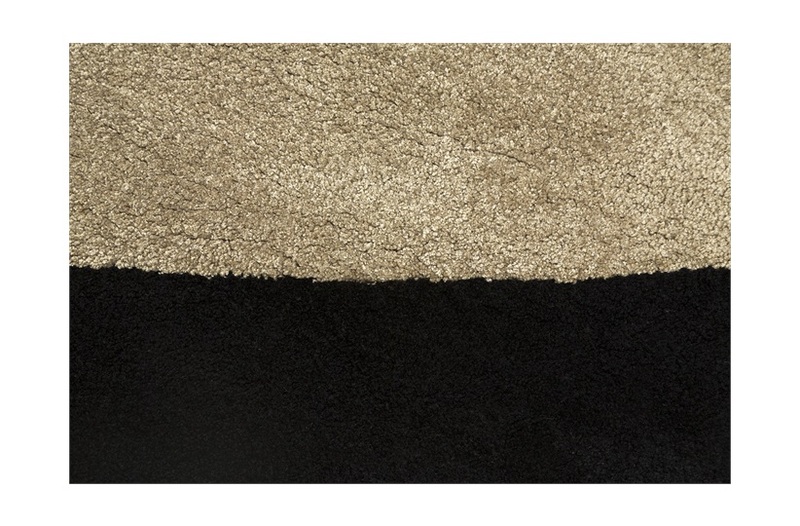 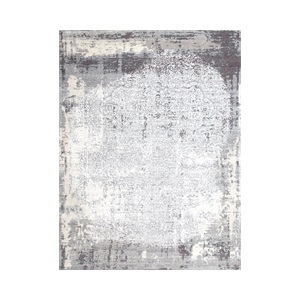 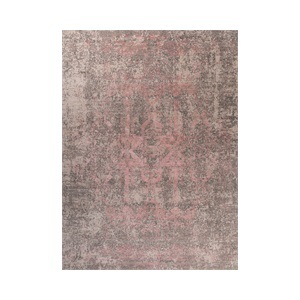 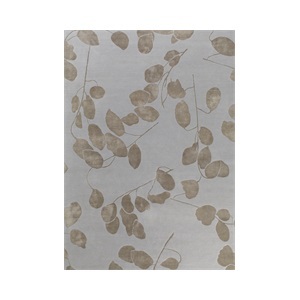 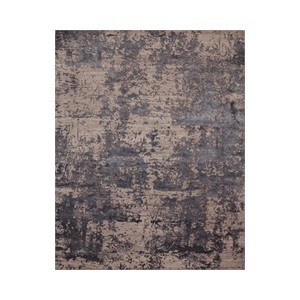 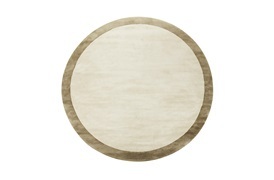 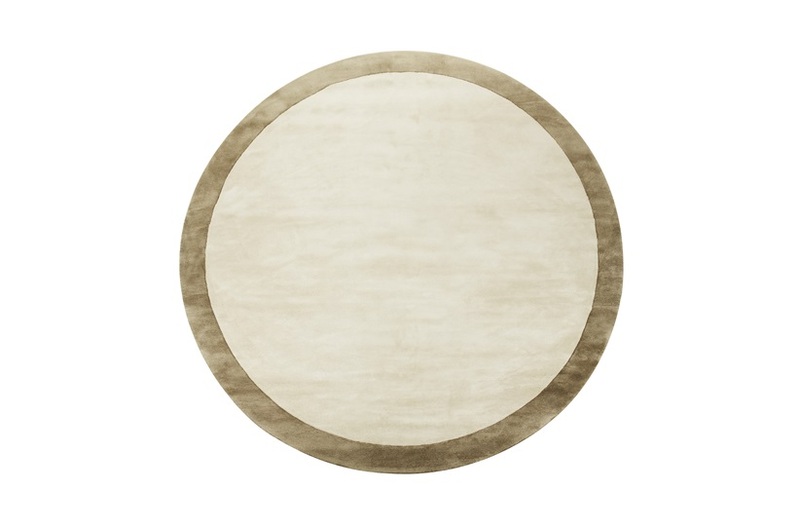 This bold border circle rug adds a definitive glamour to any setting, evoking understated elegance. Available to custom: SF-MELR-RUG-008-002 / SF-MELR-RUG-008-001 Note: Due to variations in computer screens, we cannot guarantee that colours shown here are truly representative of our products.